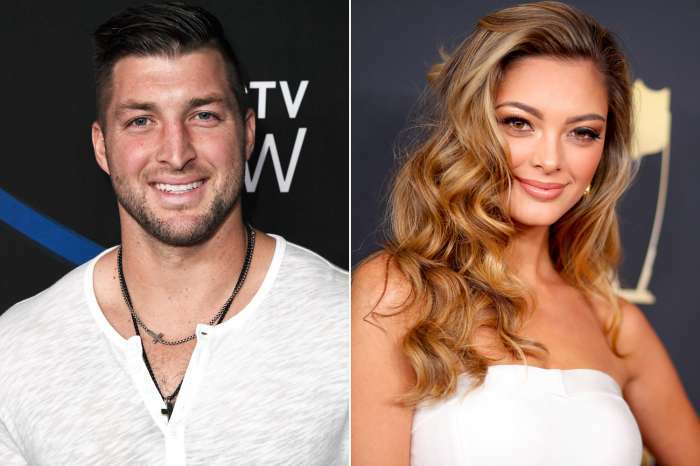 As you may know, Tim Tebow and his significant other, Demi-Leigh Nel-Peters just got engaged, and they are over the moon about it! Furthermore, one insider report says that they are not planning on waiting any longer to also tie the knot. Here’s why! The lovebirds are ready to start planning their big day, a source tells HollywoodLife. 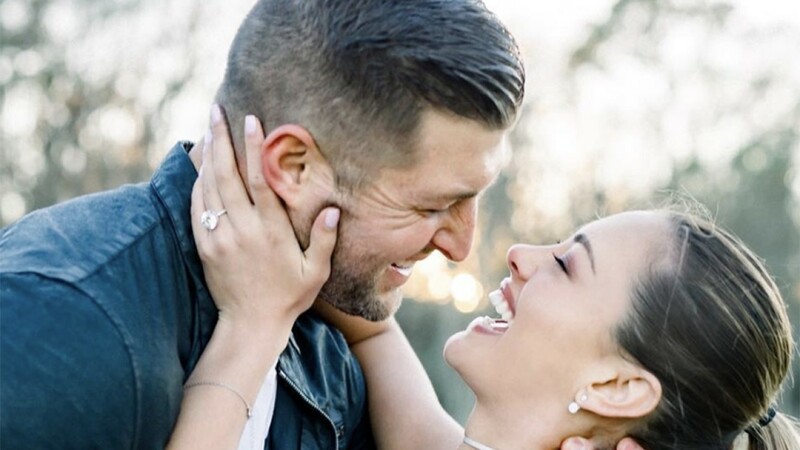 The baseball star is super happy that he has found ‘the one’ for him and that means that he wants them to be husband and wife as soon as possible. ‘Tim has been looking for his soulmate for a long time. He has never been into playing the field. His goal’s always been to find a wife but it was not happening for him. And then he met Demi-Leigh and it all changed. He knew right away she was ‘The One’ because she checks every one of his boxes and more,’ the source shared with the outlet. They are obviously very lucky to have found each other! Demi-Leigh and Tim made headlines when they announced their engagement on social media. The proud man shared a pic of him on one knee in front of the surprised beauty and more stunning pictures that showed them glowing with happiness. 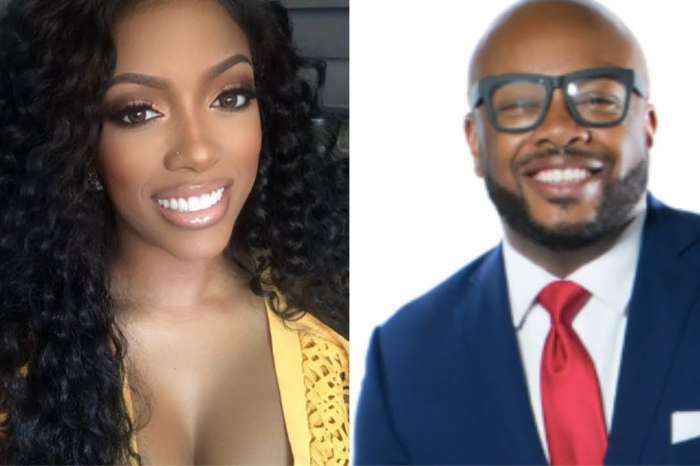 Porsha Williams Slams Commentator Who Insults Fiance Dennis McKinley: "How Far Along Are You?"